Joseph graduated from the University of Missouri (MIZZOU) in December 2014 with a degree in International Business (B.S. in Business Management & B.A. in International Studies). While studying International Business, Joseph accepted an internship at Ixcacao Maya Belizean Chocolate in San Felipe, Belize – which is located in the #1 tourist destination in Southern Belize. During his internship, Joseph worked in the café taking care of visitors and teaching them the ancient history of Maya chocolate. In addition, Joseph gave tours of the farm on which he helped to develop a new plot of land where he learned the art of planting, growing and harvesting cacao. Joseph was actively involved in the MIZZOU Climbing Club where he served as Treasurer, Vice President and President of the organization. During his tenure he was able to increase membership enrollment, organize intercollegiate climbing competitions, coordinate club sponsored climbing trips around the country and taught students to love and respect the outdoors. 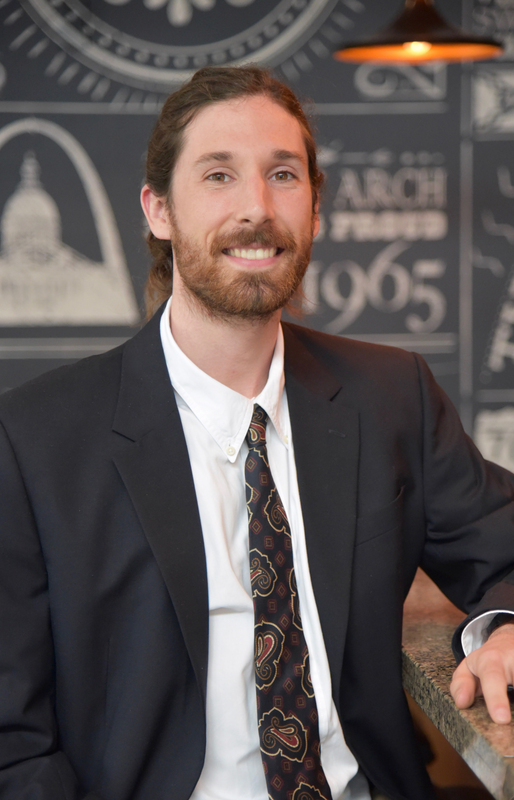 After graduating, Joseph traveled the world before taking a job at Feyerherm Construction in Kansas City, Missouri where he created a Business Plan and Market Analysis for a new business venture which he, and two others, turned into an LLC. In 2016 Joseph joined the EQUIS Team as a Development Coordinator under Gregory Mullenix. As Development Coordinator Joseph is responsible for ensuring schedules are met, details on drawings are not overlooked, and construction draws are submitted accurately. Outside of the office Joseph spends his time outdoors, traveling the country with friends and enjoying the view from atop El Capitan.